Climate change is starting to have its effects on Europe and the world and, for this reason, the European institutions and the global community decided to address this challenge by adopting legislation aiming at significantly reducing greenhouse gas emissions. In particular, the European Union recently released its decarbonisation strategy, in which it aims at cutting greenhouse gas emissions by 80-100% by 2050. LPG can, in the short term, provide significant benefits during the energy transition at a moderate cost. Switching from a coal or oil boiler to an LPG one can reduce CO2 emissions respectively by 50% and 25%. Similarly, in the road transport sector, retrofitting a gasoline car to LPG can reduce CO2 emissions by 10-20%. However, in the medium and long term LPG can have even more significant benefits. Renewable LPG, which has recently been launched into the European market, can deliver CO2 savings that can bring the EU on track towards its decarbonisation objectives. 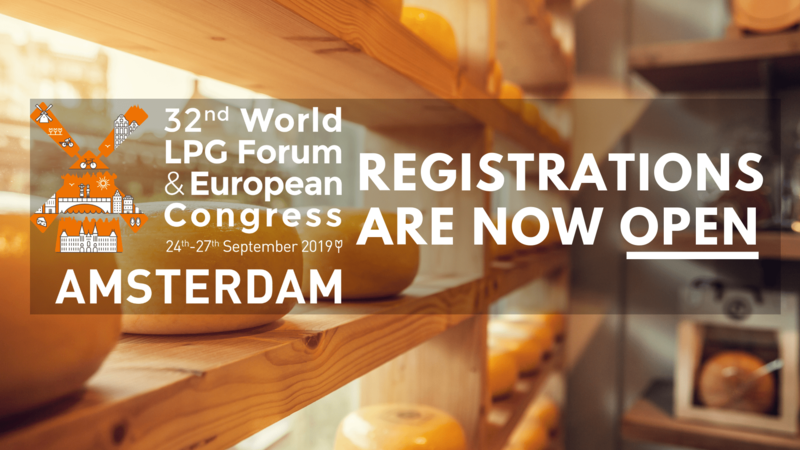 The European LPG industry is ready to support the EU’s decarbonisation efforts and, in its vision, has set the ambitious target of ensuring that 100% of the product that LPG companies will distribute in 2050 will be renewable, provided that sufficient volumes are available. 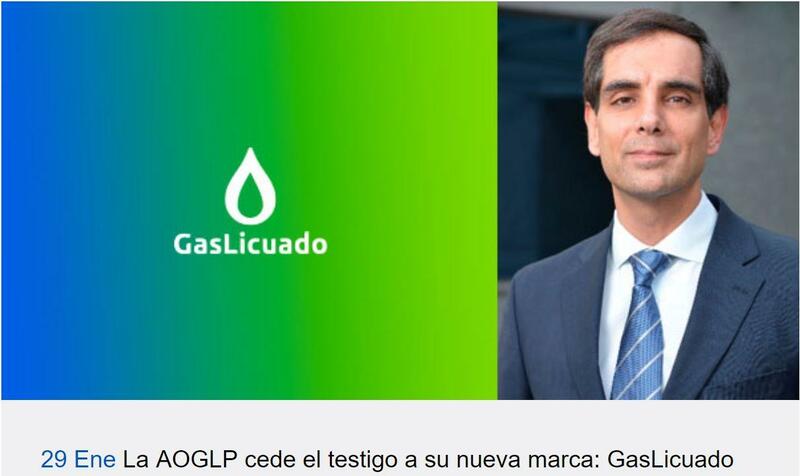 You can read here Liquid Gas Europe’s 2050 vision. Much has been achieved, but our journey continues, with an exciting future in front of us.